The Regional School Unit 24 Board of Directors will host a Public Hearing regarding the June 11, 2019 referendum on the issuance of bonds or notes to construct and equip a new middle/high school in an amount not to exceed $44,147,166. The Board will present the concept design and accept comments and answer questions about the proposed project, the portion of the project that will be supported with State funding, items that must be funded locally, and the impact of the debt service and estimated additional operating costs on local property taxes. The event will be held on Wednesday, May 22, 2019 at 6:30 P.M. at Sumner Memorial High School. All RSU 24 residents are cordially invited to attend. The mission of RSU 24 is educating students to be engaged, competent, life-long learners by ensuring opportunities to attain excellence. An environment that supports the physical and emotional health of all students and staff. State-of-the-art facilities that are inviting and conducive to learning. Support for students to meet academic and behavioral expectations that are clearly communicated and consistently enforced. Caring and trusting relationships where differences are respected. Visible recognition and celebration of success. Common, rigorous and viable curriculum that meets the need of all students. High quality teachers who inspire students, use data to inform instruction and continuously improve their craft. Learning environments that challenge and promote high academic and behavioral standards for all. An accountability system that is data driven and provides evaluative measures of teacher and student performance. Providing multiple pathways to achieve mastery of standards and basic life skills. All stakeholders (parents, students, staff, community and board) consistently work together and share resources to attain common goals. 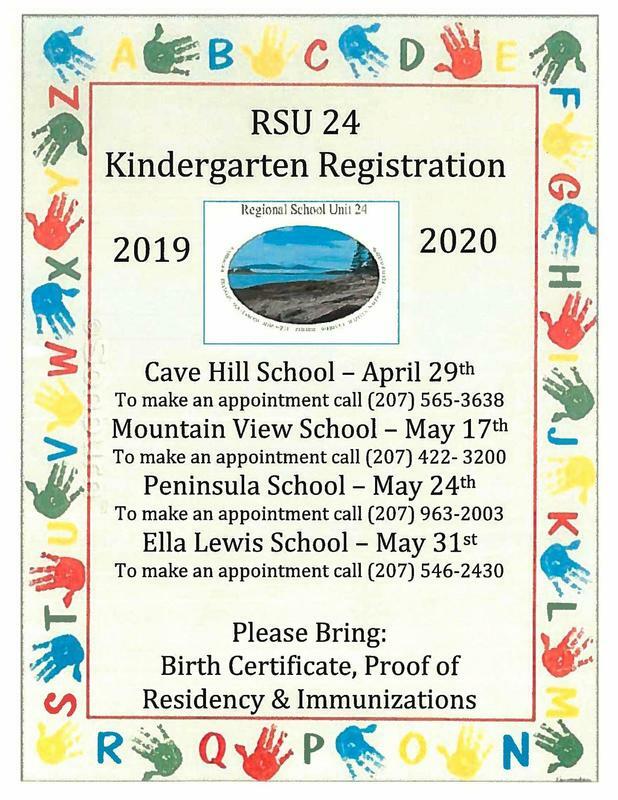 Recognition that the RSU includes both the larger community and local schools with individual strengths, all of which benefit from each other. Utilization of community resources RSU-wide including community agencies and students themselves. An awareness that schools need the community as much as the community needs the schools. Frequent, open, sustained communication with all stakeholders of the RSU.